Google in collaboration with LG launched its fourth generation Nexus smartphone and the powerful specifications and features of the device, created a buzz among the tech enthusiasts. However, the Google Nexus 4 was criticized, as it lacked an LTE radio and the ability to support micoSD card for memory expansion. 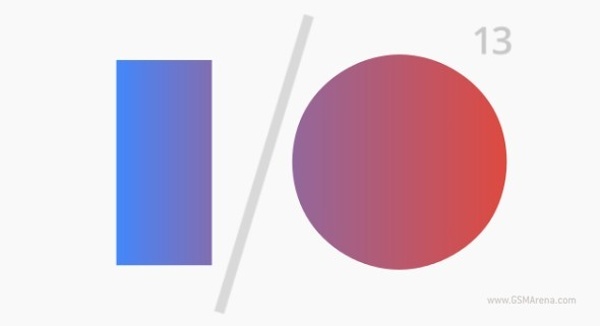 Google seems to have addressed the concern, as the company is rumored to unveil an updated Nexus 4 at its upcoming Google I/O event, which begins on May 15. According to a report from SidhTech, the updated Google Nexus 4 is said to come out with an LTE radio and CDMA bands along with 32 GB of inbuilt memory. Unfortunately, there is no official confirmation from Google as of now. Let's all wait and see how things pan out in the coming days. I don't care about microSD card just give us native support for USB OTG without any hack or external power. Y'know...at the last minute, I decided to hold off on getting the Nexus 4. I'm glad I did. I'd rather wait for a better phone.